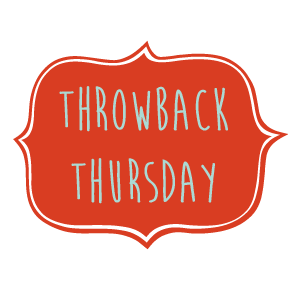 This Throwback Thursday was nominated by Amber. 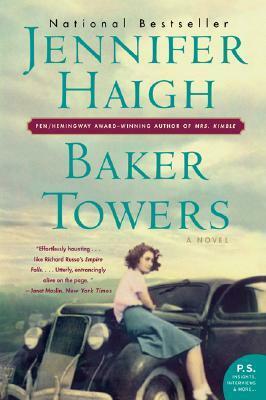 She recommends Baker Towers by Jennifer Haigh as a FIVE STAR read for creatively telling the story of three family generations in one coal mining town. Bakerton is a community of company houses and church festivals, of union squabbles and firemen's parades. Its neighborhoods include Little Italy, Swedetown, and Polish Hill. For its tight-knit citizens -- and the five children of the Novak family -- the 1940s will be a decade of excitement, tragedy, and stunning change. Baker Towers is a family saga and a love story, a hymn to a time and place long gone, to America's industrial past, and to the men and women we now call the Greatest Generation. It is a feat of imagination from an extraordinary voice in American fiction, a writer of enormous power and skill.